This morning, our business aviation division is unveiling the next generation ATG-4 air-to-ground connectivity technology. ATG-4 will be available for business aircraft via a new equipment package called ATG 8000. First shipments are expected in April 2015. 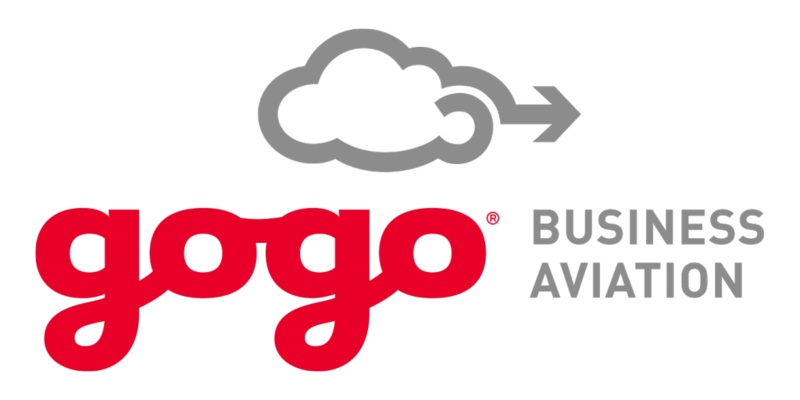 Particularly well-suited for large business aircraft in corporate shuttle configurations, ATG 8000 will help passengers realize a significant increase in connectivity speed and capacity when compared to our other Gogo Biz equipment packages, which currently include ATG 2000, ATG 4000 and ATG 5000. 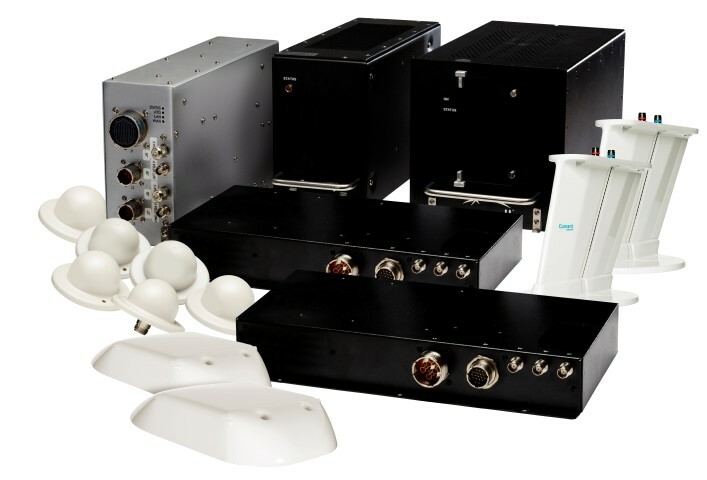 Currently flying on more than 650 commercial aircraft, our ATG-4 technology has been successfully meeting the connectivity needs of commercial airlines for nearly three years. ATG-4 technology employs three industry-leading innovations: directional antennas on the aircraft, dual modems on the aircraft and EV-DO (Rev. B) technology on our airborne and ground networks.